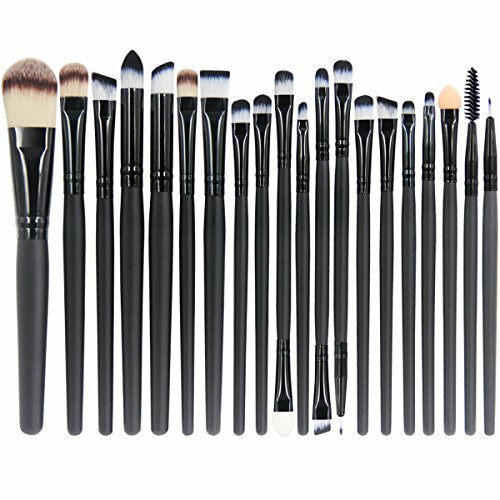 Do your whole face – we’re talking lips, brows, eyes, blush, contour, and highlight – with just one and only makeup brush set. 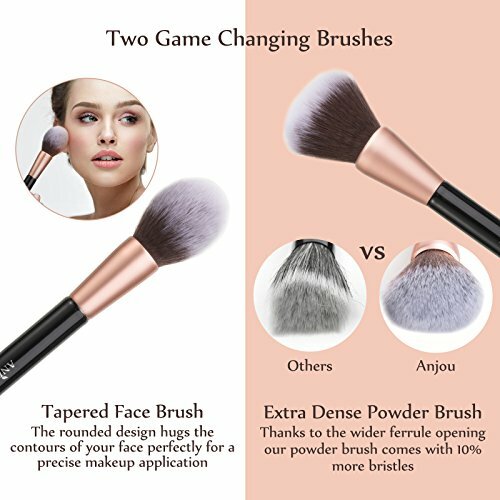 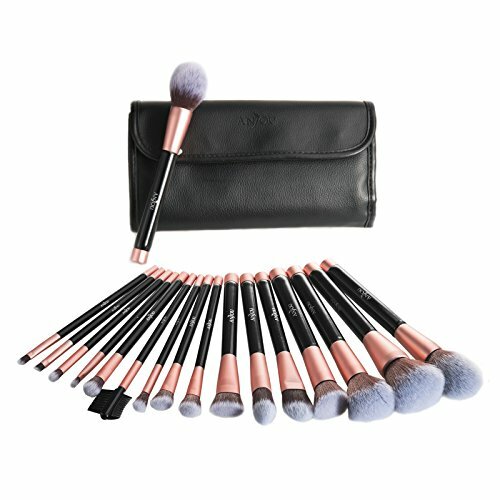 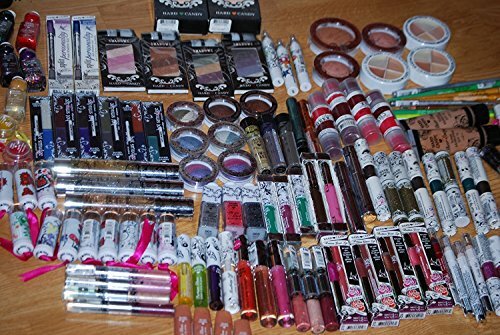 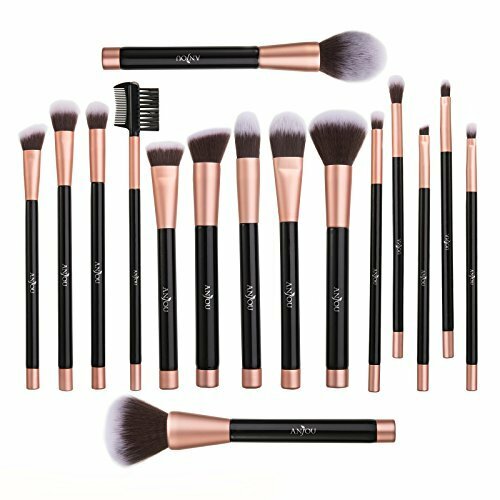 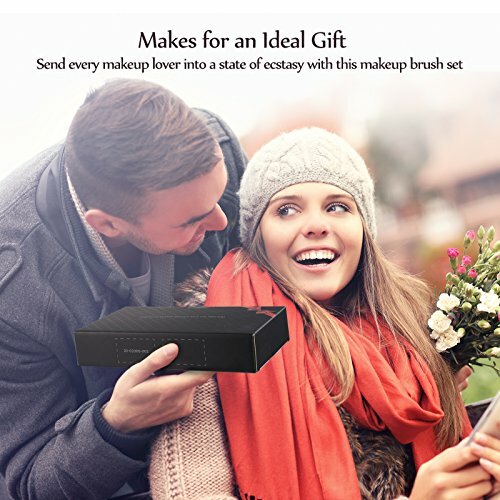 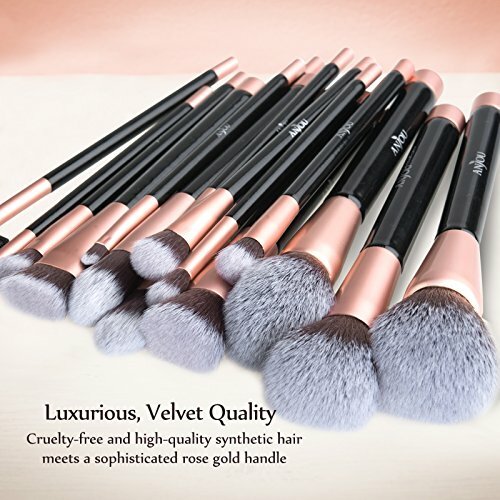 Containing 7 bigger and the 9 precision brushes makeup lovers from professional to amateur level will be able to do their whole face with this set. 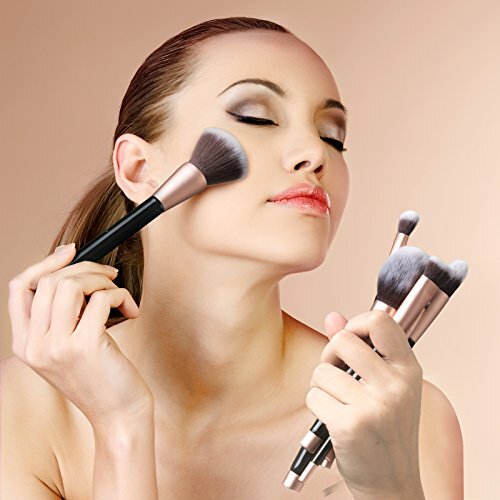 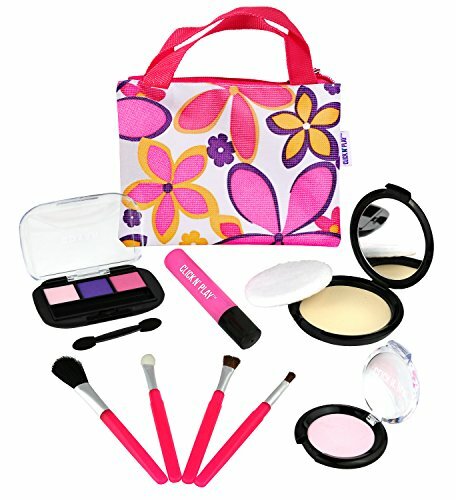 Apply all different consistencies to your face – powder, cream, liquids. 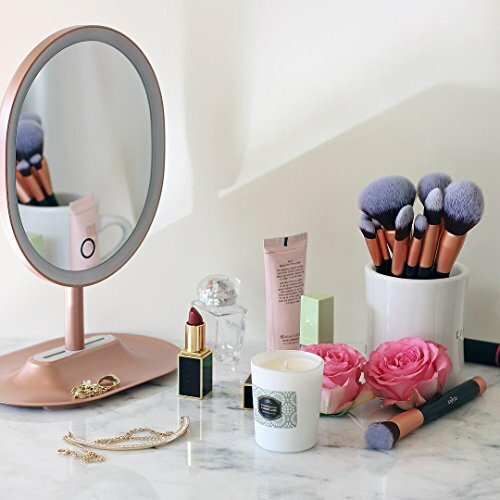 The soft synthetic fiber hairs won’t soak up liquids and creams, but spread it evenly on your face for a perfectly blended look. 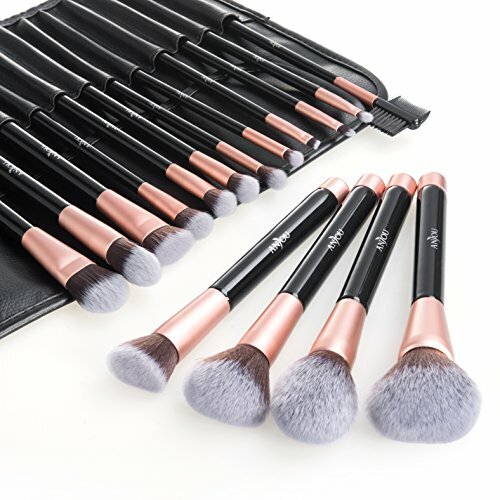 In addition, all of Anjou’s makeup brushes are completely cruelty-free and don’t contain any toxins, making them not only safe for you, but also for the environment. 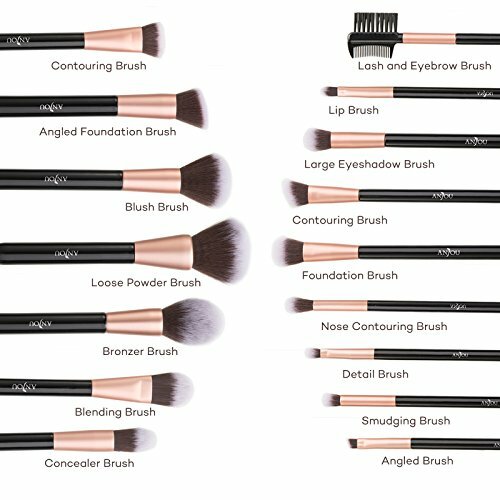 Travel with the brush set anywhere you want and don’t worry about deforming the brush shape or damaging the bristles. 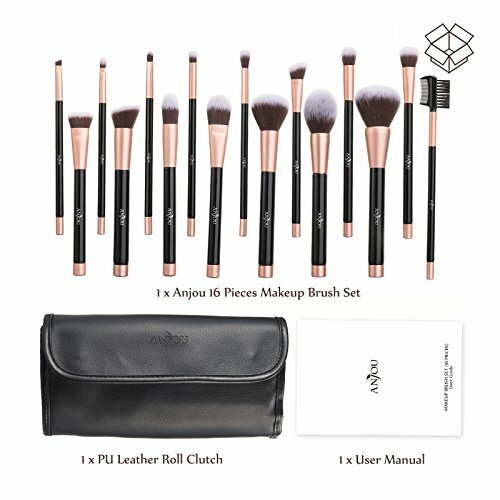 With the included elegant PU leather roll clutch the brushes are well guarded and easily stored, for protection with style.